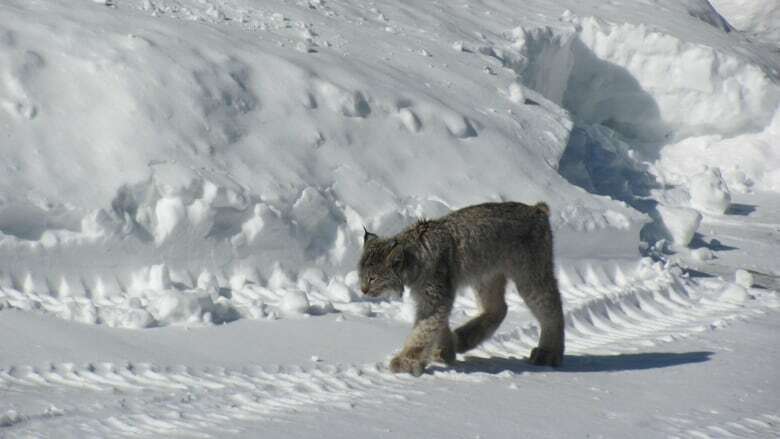 A wildlife research scientist with the Ministry of Natural Resources says it's unfortunate that two lynx have been killed in Timmins in a week. Timmins Police killed a lynx this week that was wandering through a residential neighbourhood near a school. Last week, officers killed one on a trail system where it had killed a dog and attacked two others. The MNR’s Jeff Bowman said lynx are typically an elusive animal and adds many people never see one throughout their lives. "Well, I think it's a bit unusual that you would have lynx coming into a populated area,” he said. “It's an indication that it's late in the winter and they're hungry. They're looking for food." Bowman says lynx typically eat snowshoe hares and adds they also prey on red squirrels. He says removing bird feeders that attract squirrels would be one way to remove a food source for the lynx.